Tree Lobsters! : #75 But Wait, There's More! #75 But Wait, There's More! 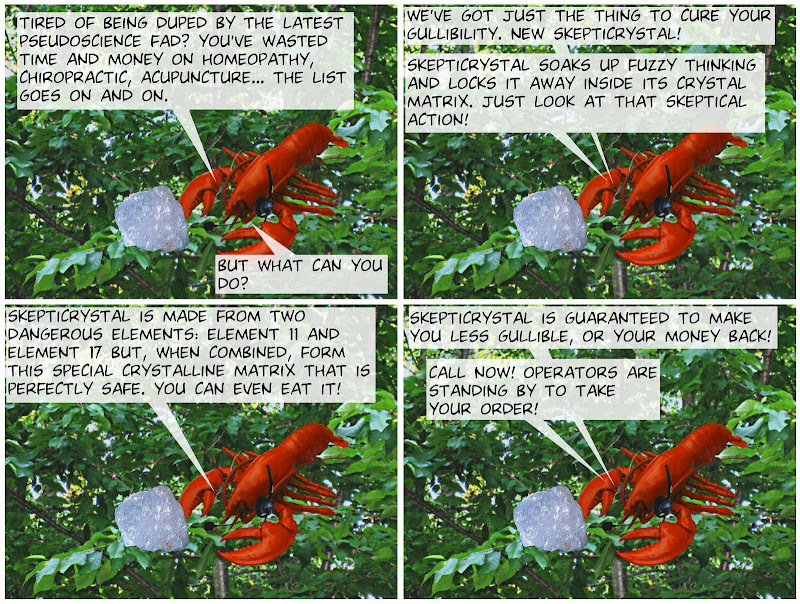 DISCLAIMER: The customer's realization that SkeptiCrystal is ineffective constitutes a net decrease in gullibility and therefore supports SkeptiCrystal's claim of efficacy.